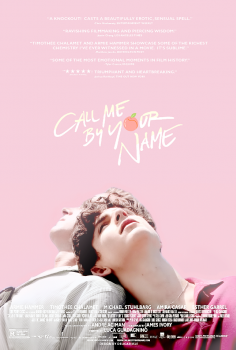 Call Me By Your Name - Available as a download or stream? 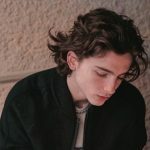 Set in Italy in the early 80s, Call Me By Your Name is a story of love and loss shared between an adolescent boy and the summer guest at his parents' mansion on the Italian coast. New screener of the acclaimed drama, hopefully more coming before Christmas..